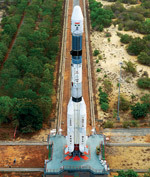 Godrej Aerospace, a business unit of Godrej & Boyce played a key role in the launch of the GSAT-9 satellite carried out by the ISRO on May 5, 2017. 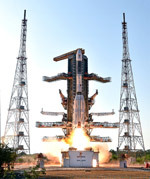 Godrej Aerospace’s contribution to the GSLV includes critical equipment â€” first stage strap-on Vikas liquid propulsion engine, second stage strap-on Vikas liquid propulsion contour engine and indigenously developed thrust chambers for third stage cryogenic main and steering engine. The company has also manufactured and supplied parts for the satellite’s thrusters, which helps the satellite enter the desired orbit and keep it in orbit during its operational life. “This momentous milestone reminds me of my training in Russia in 1993 where we had limited exposure to cryogenic engines. 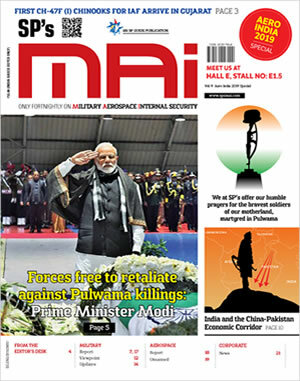 Today, it gives me immense satisfaction that our joint efforts with ISRO are giving us complete insights into this extremely critical Cryogenic Engine technology,” said S.M. Vaidya, EVP & Business Head, Godrej Aerospace. Godrej Aerospace has been associated with ISRO since 1985, working with them on complex systems such as liquid propulsion engines for PSLV and GSLV rockets, thrusters for satellites and antenna systems. The company was also an integral part of the prestigious Chandrayaan and Mangalyaan missions.